At just a few hundred square feet, this home by Tiny in a Box takes small living to the next level. 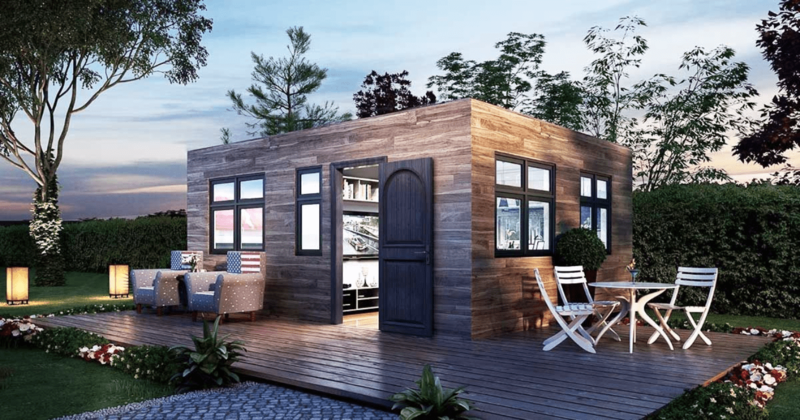 The Alabama-based company proudly described itself to Smaller Living as “the leading innovator in designing and building modular structures.” Its modular structures don’t only include tiny houses, however. Tiny in a Box also offers tiny shops that can be customized depending on client requirements and the type of usage.